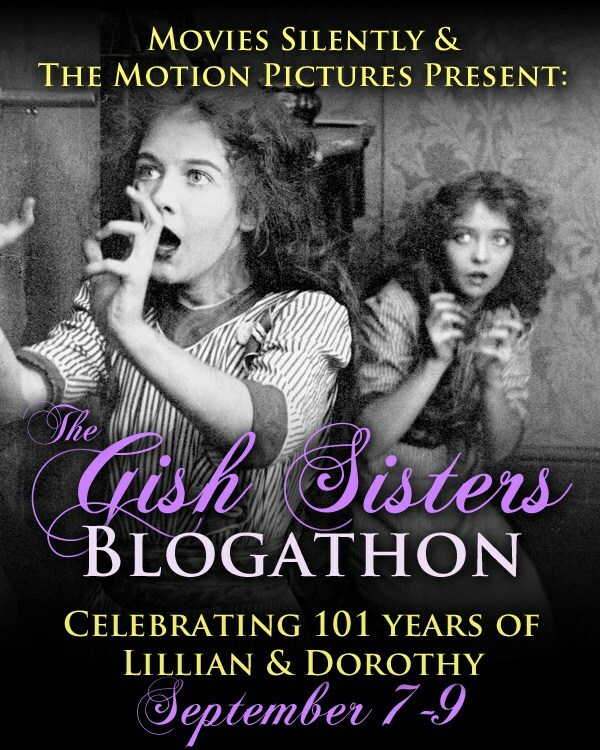 MIB’s Instant Headache is proud to be participating in this three day event to mark the 101st anniversary of the film debut of the Gish sisters, Lillian and Dorothy, spearheaded by the proprietors of these fine classic cinema blogs Movies Silently and The Motion Pictures. On September 7th 1912 two talented young actresses appeared on the big screen for the first time in a D.W Griffith short entitled An Unseen Enemy (which you can see below) and they never looked backed. While Dorothy would later concentrate on her stage career it was Lillian who went onto become the grand dame of modern cinema with a career that spanned 75 years, making her last film aged 94! This blog’s main contribution is the recently released Blu-ray review of the controversial classic The Birth Of A Nation the three hour plus silent Civil War epic from D.W Griffith that catapulted Lillian Gish to movie stardom while causing a storm of upset via its unpleasant racial content that remains a bone of contention to this day, almost a century after its release. Thanks for reading and to everyone involved in this marvellous project, with special thanks to our great organisers Lindsey and Fritzi! Good thoughts on the blu-ray Birth, which “has that rare distinction of being a film that elicits both praise and vitriol in equal measures and deservedly so.” Very well put. I remember a San Francisco theater in the late 1970s would not put the name on the marquee. I wish I could remember what they put. Thank you for sharing. It’s a shame that what is arguably one of the most important films of early US cinema history will forever be tainted by its short-sightedness and lack of tact. I read the review of Orphans of the Storm and liked a lot. So glad many of Gish’s films are available to the public, and also that The Birth of a Nation is now on Blu-Ray. The Gish sisters are mesmerizing. 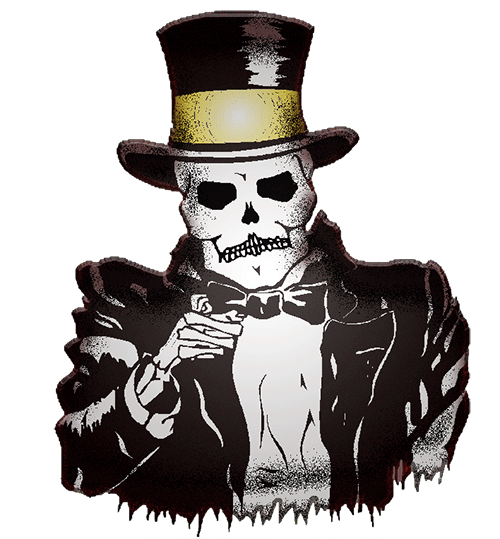 I love An Unseen Enemy! What a wild turn of events–I wonder how well known this short is. Did it give the Coen Brothers any ideas for Blood Simple?